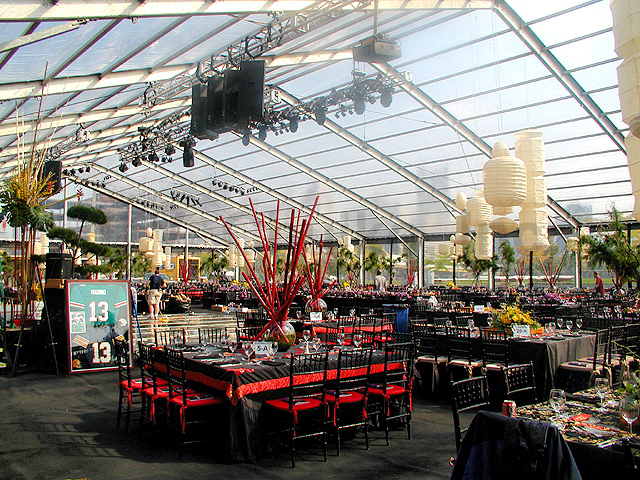 Table & Chair Rentals | J.V. Chujko, Inc.
We offer a wide variety of chairs for all kinds of occasions. We have padded chairs in white, black, natural and hunter green. 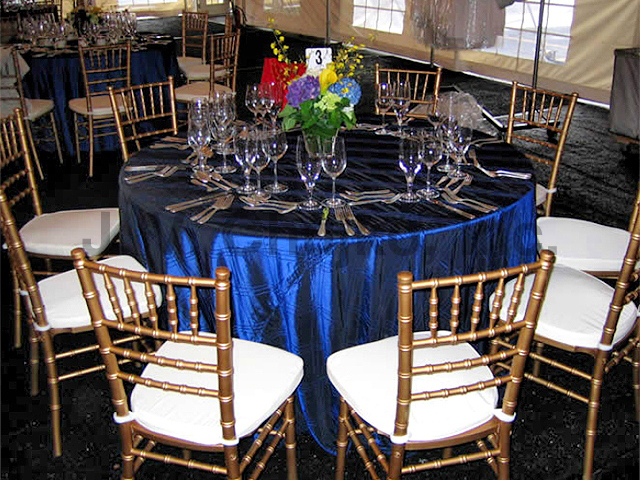 We have folding chairs in white, black, ivory, and brown, plus Chiavari chairs in white, black, gold, mahogany and natural. 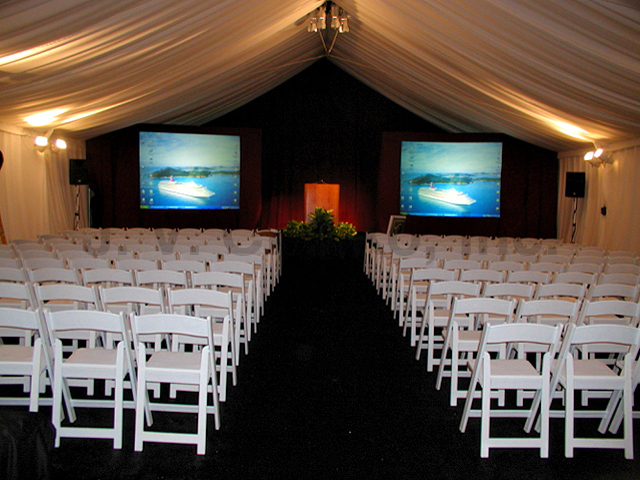 We also have ballroom chairs, leather chairs, bar stools, bistro chairs, and many other types of chairs and seats.